It’s a beautiful epics that usher in the era of new space age. 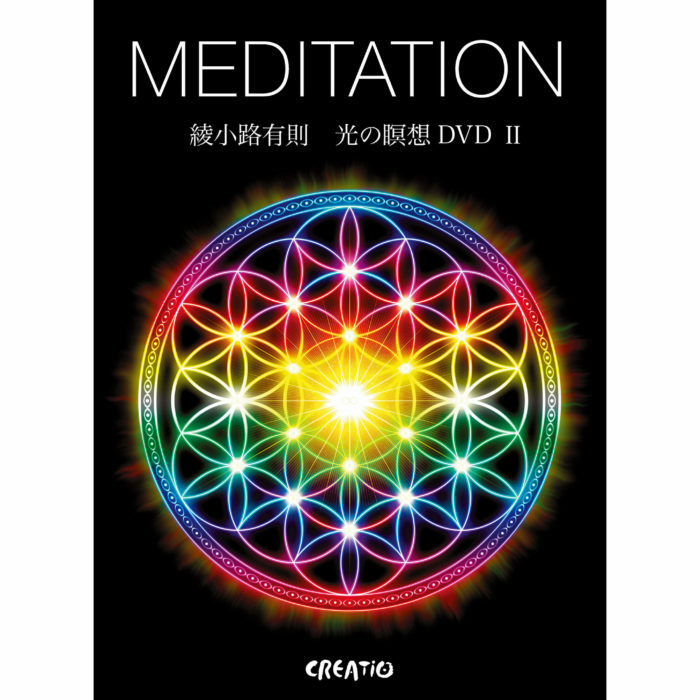 Meditation DVD II has been released in 15 March 2016. Orginal Artwork has created by Arimitsu Ayanokohji who is Spiritual Artist. It’s a space age trilogy, Flower of Life, Kongohki – The Divine Creature Of Gold, and Tree of Life with beautiful sounds. English-Japanese subtitles 38min. 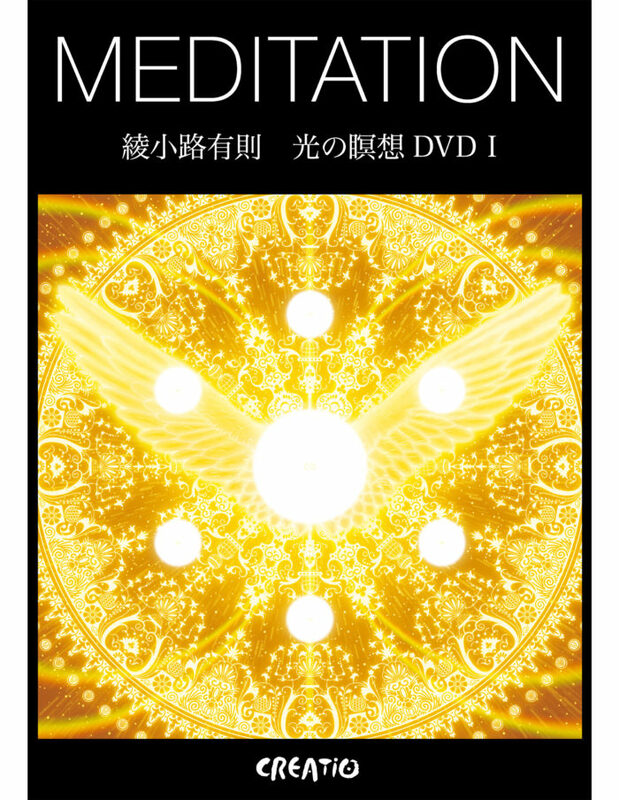 Note: DVD format is NTSC (standard used in Japan, North America and most of South America). If you are living in other country, then you must check your DVD/Blu-ray player available multi-format. “PAL” is the video standard used in Europe, ASEAN, Middle East, Brazil, Australia and all that. The “Flower of Life” is a mysterious sacred geometry, said to be the “figure of lives in the universe,” that was found in the Osireion – the Egyptian underground construction that was built in around 1,300 BC. Surprisingly enough, the “Flower of Life” is neither drawn nor engraved but is printed in the atomic structure of the stones in the Osireion. This sacred geometry expresses all lives, beings, events, reincarnations and so on. 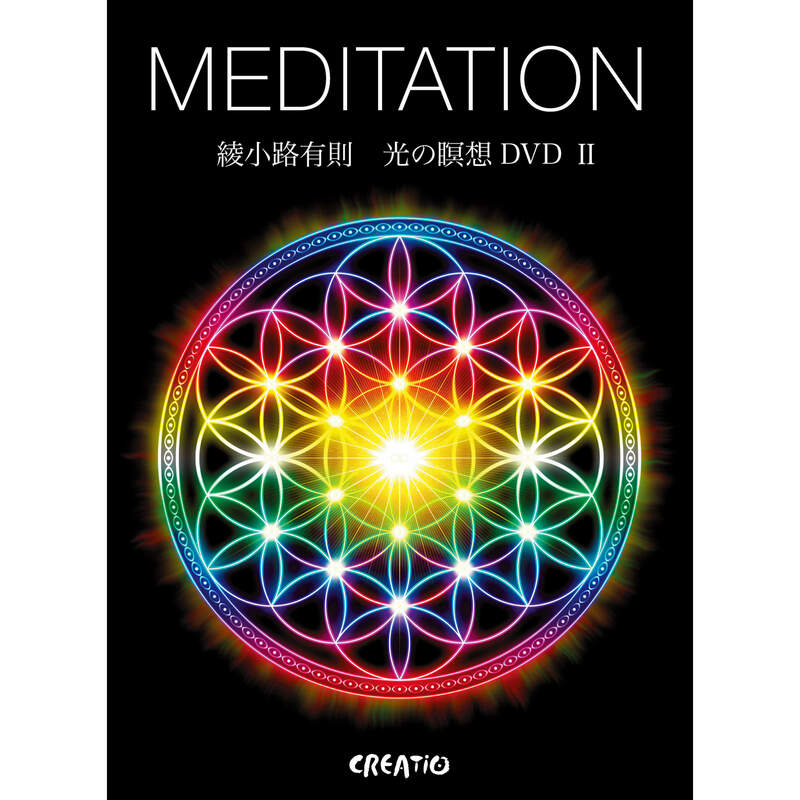 As you repeatedly meditate and pray watching this movie, your spiritual awareness gets heightened so you will synchronize with the energy of love in the universe, and finally attract all kinds of miracles. Many of the reports say that a wish came true after sending a prayer that is specific to the wish toward the tail of “Kongohki” in the picture. Please note here that the Spiritual Art is the “gate to the energy in another dimension,” which means that you can get spiritual support from angels according to what you try to accomplish and how hard you try. The angels’ intention is to let your spiritual vessel grow by letting you succeed, and not to support you if they judge that letting you succeed corrupts you. I wish you have a will to bring prosperity to yourself and to the society and keep making progress toward the goal daily. “The Great Tree of Life” is a movie that expresses the love of the Creator (the super universe consciousness), telling “You shall become one with God, with the universe and with the nature. You shall live a life with a pure heart so both you and others can become happy.” This movie tells a story – the spiritual Big Bang that created the multidimensional universe – harmonious coexistence of all beings in the universe, as members of the Great Tree of Life – the prosperity achieved. If you can well synchronize with the “energy of creation and nurture” in the universe, you will become healthy both in mind and body. If you can well synchronize with the “energy of coexistence and prosperity” in the universe, you will attract supporters you need.